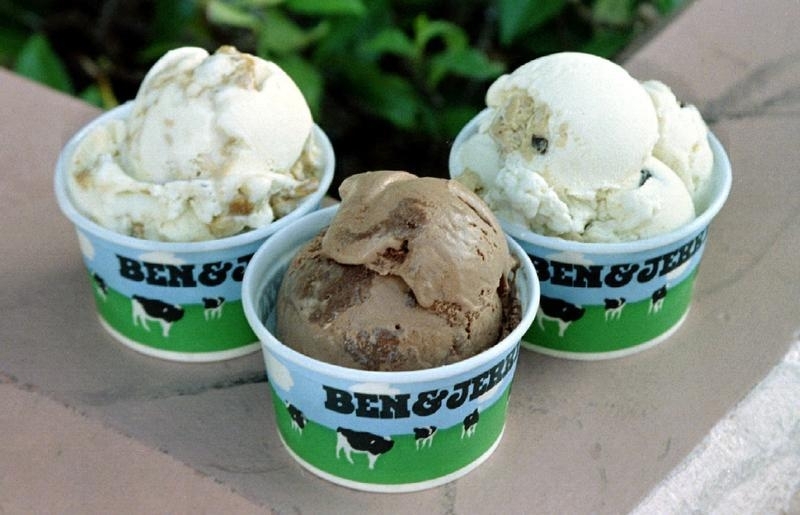 The Anglo-Dutch consumer giant hedged its bets when it swallowed Slim-Fast and Ben & Jerry’s at once in 2000. The weight-loss brand cost seven times more, and Unilever just sold it for cheap. Ice cream still keeps it fat and happy. Fads, in both diet and investing, are dangerous. Unilever said on July 10 that it had sold its Slim-Fast brand and business to private equity firm Kainos Capital as the last step in its North American portfolio restructuring. Terms of the deal were not disclosed, though Unilever said it would retain a minority stake. The Anglo-Dutch consumer goods company agreed to buy Slim-Fast and Ben & Jerry’s Homemade in two separate deals announced on April 13, 2000. It paid about $2.3 billion for privately held Slim-Fast and $326 million for Ben & Jerry’s, which was publicly traded at the time.